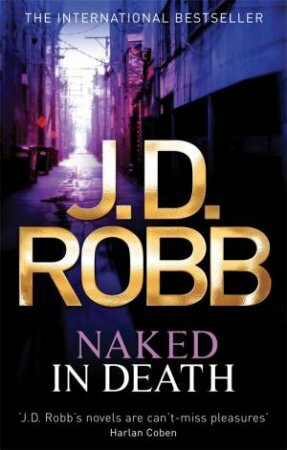 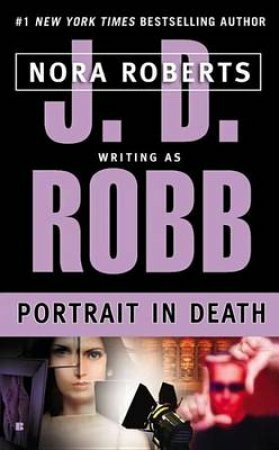 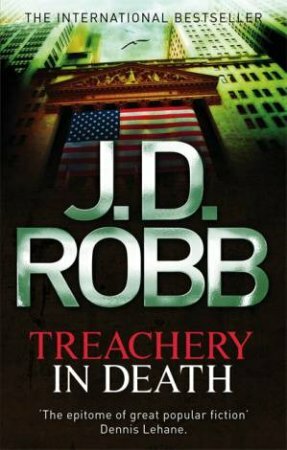 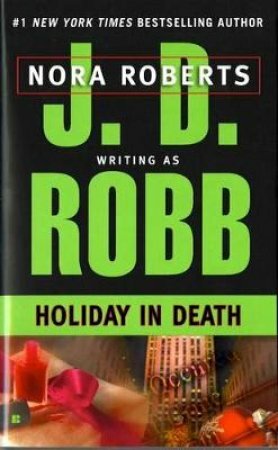 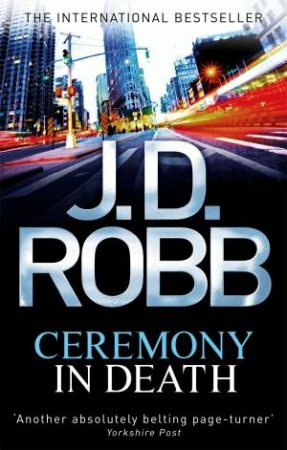 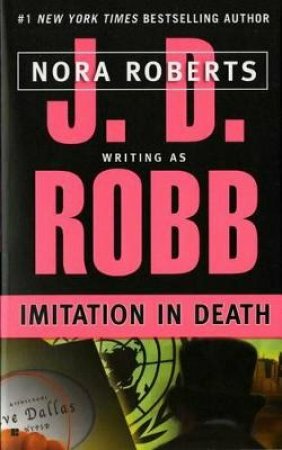 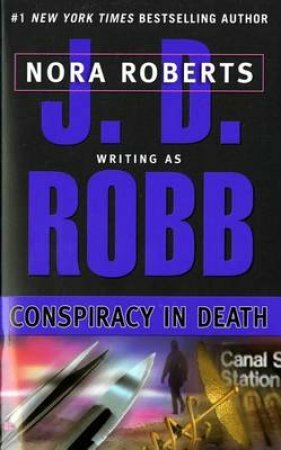 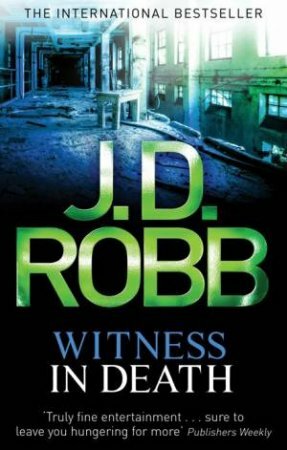 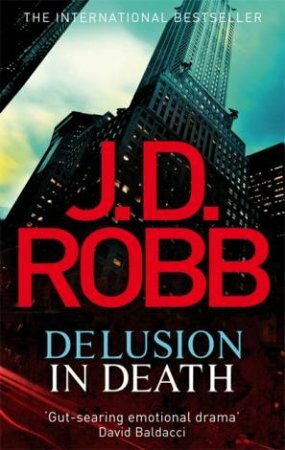 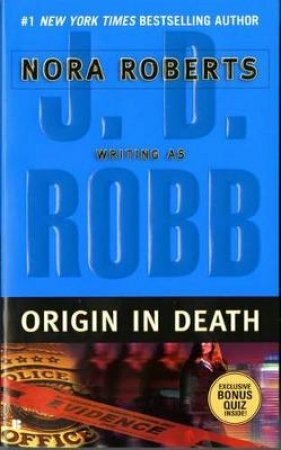 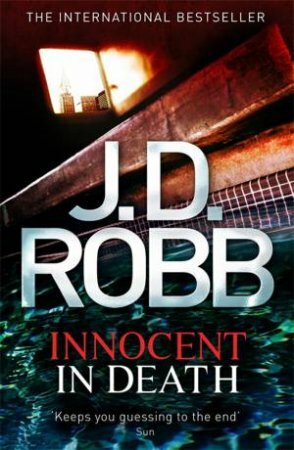 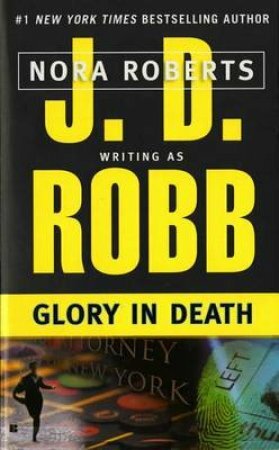 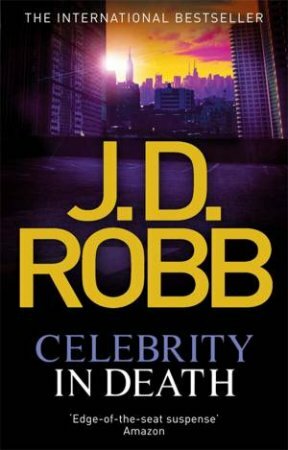 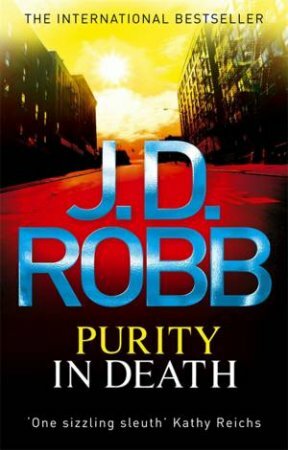 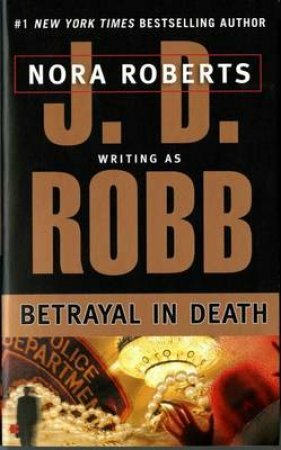 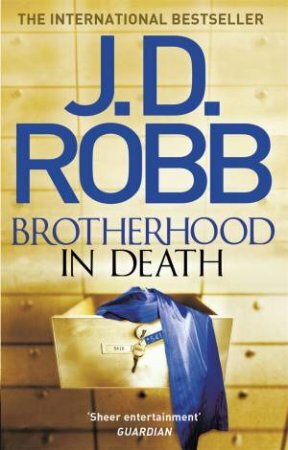 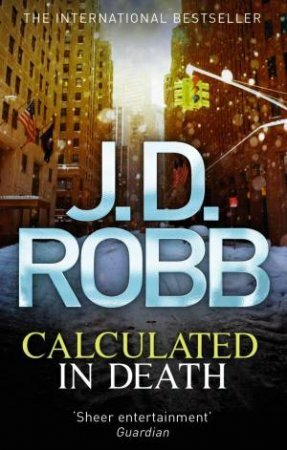 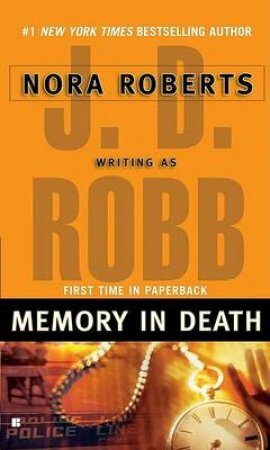 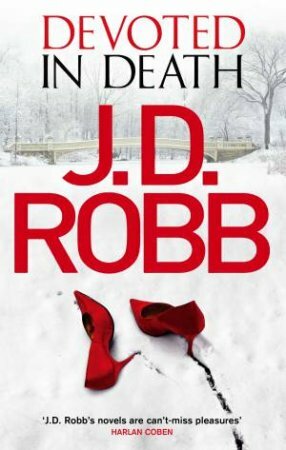 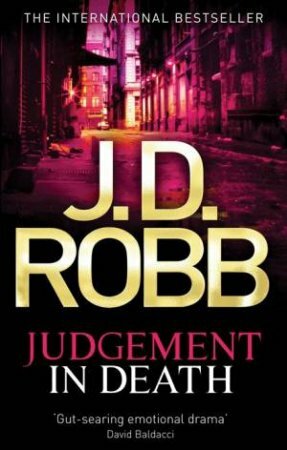 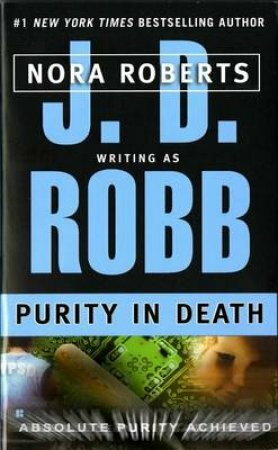 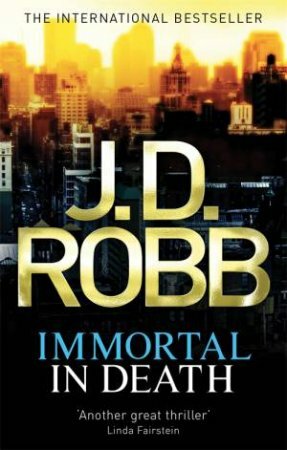 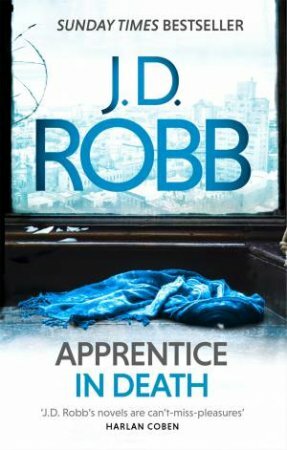 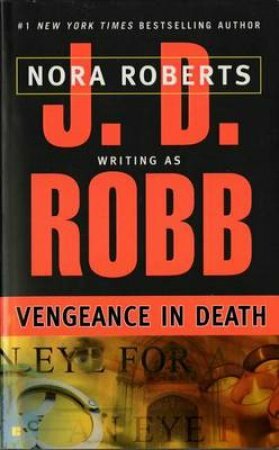 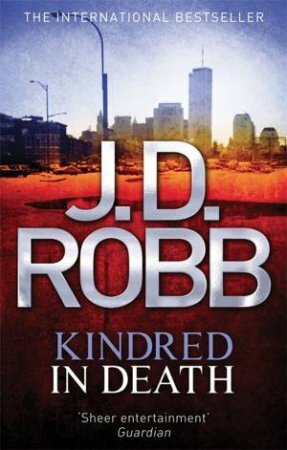 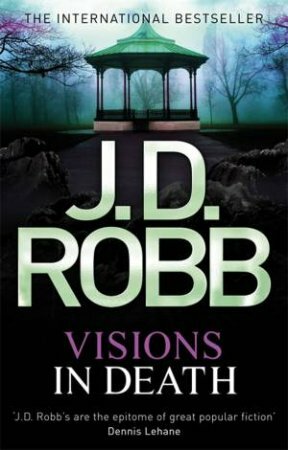 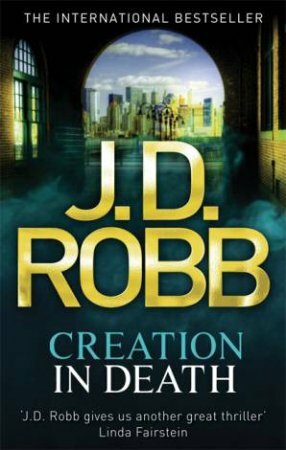 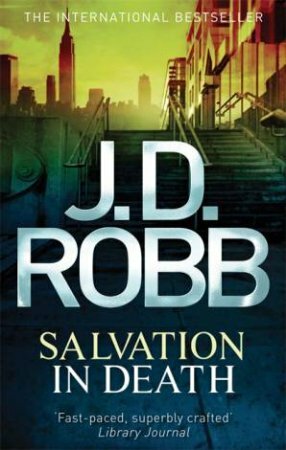 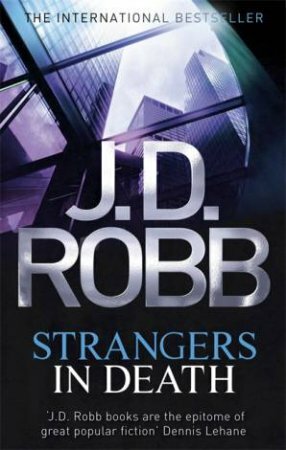 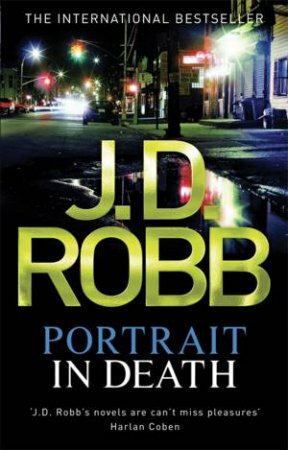 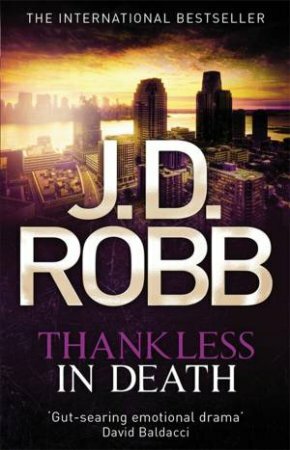 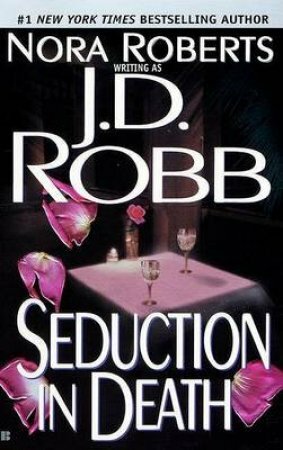 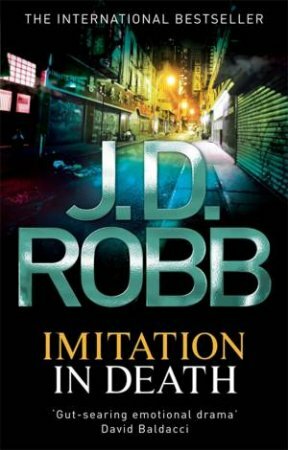 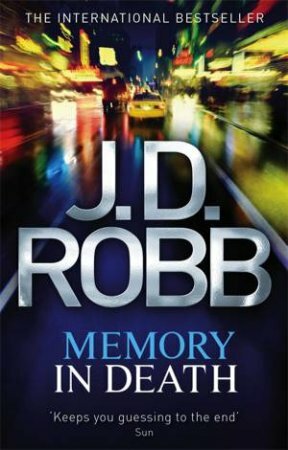 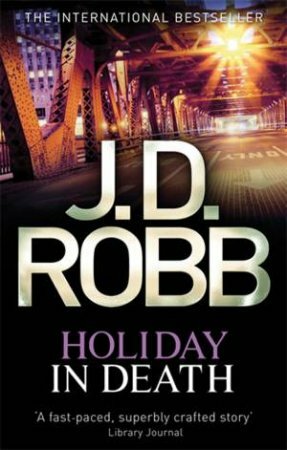 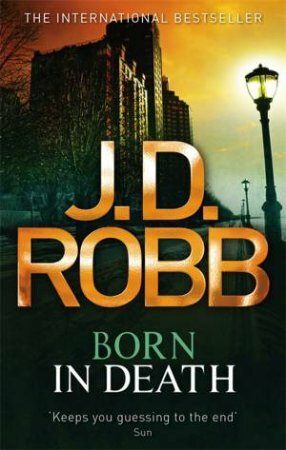 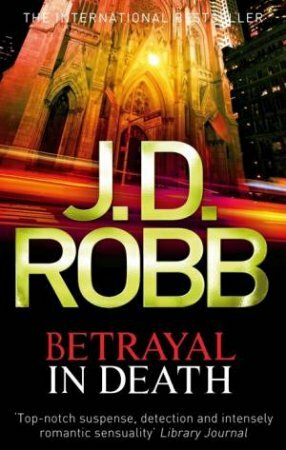 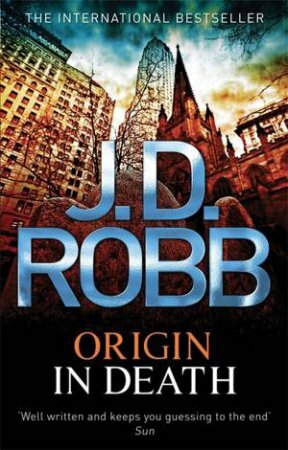 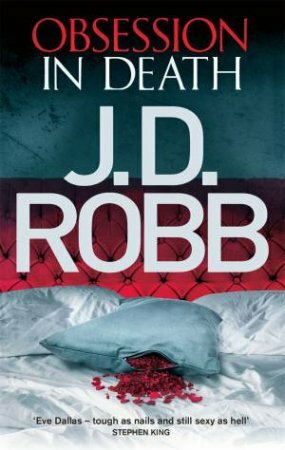 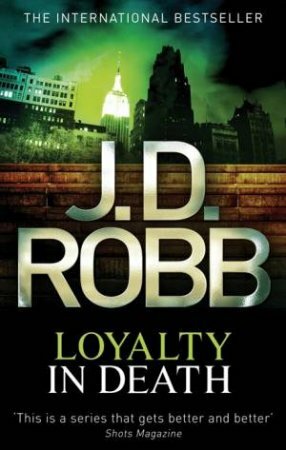 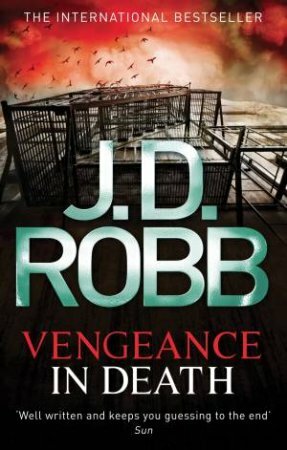 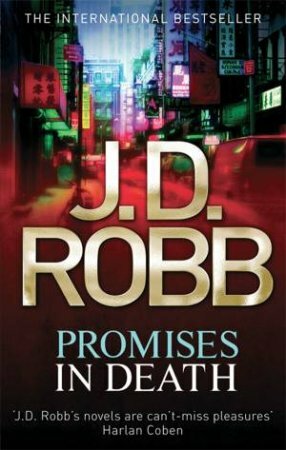 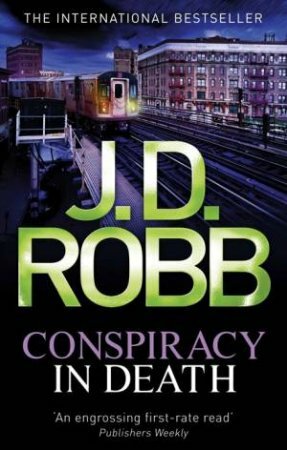 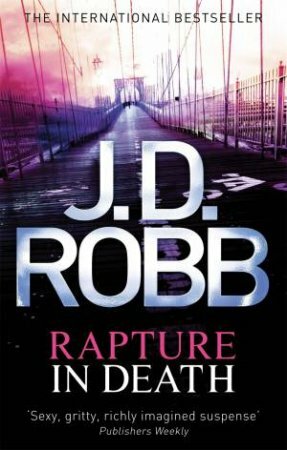 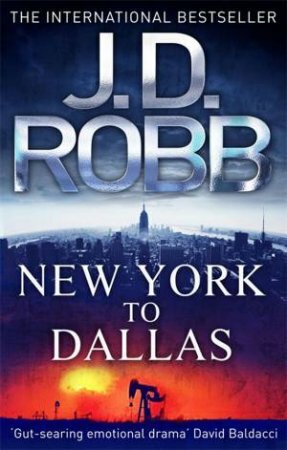 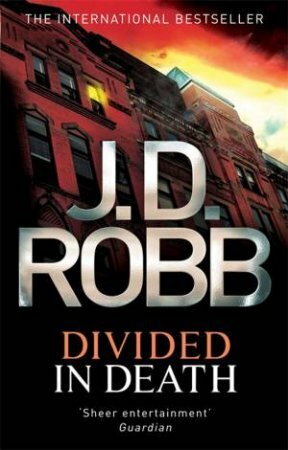 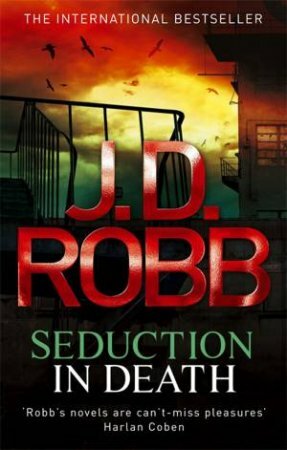 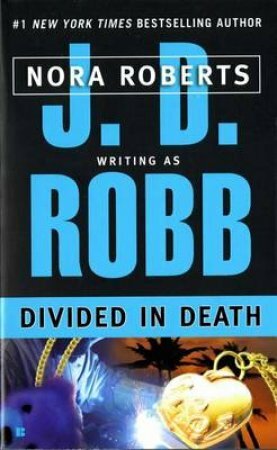 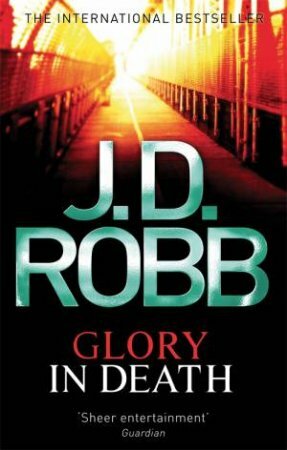 The new and reissued J. D. Robb classic from the 'In Death' series, in which Eve must face her fears and save a young, pregnant woman caught in a terrible trail of deception. 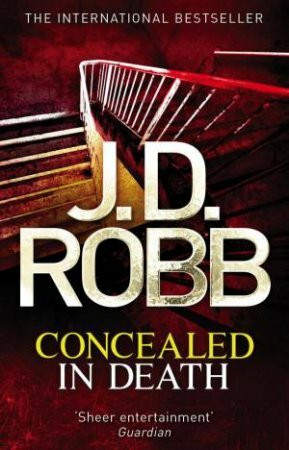 Eve wasn't sure what it said about her that she was more comfortable in the morgue than a baby boutique. 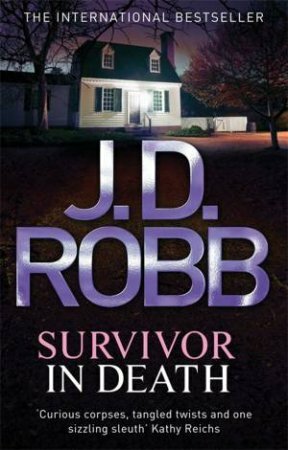 And she didn't care. 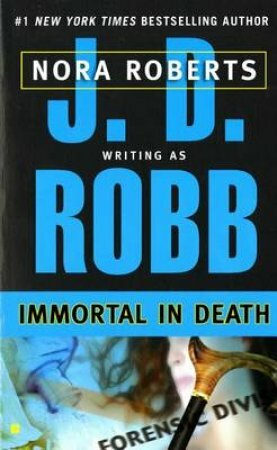 The scent of death was the familiar. 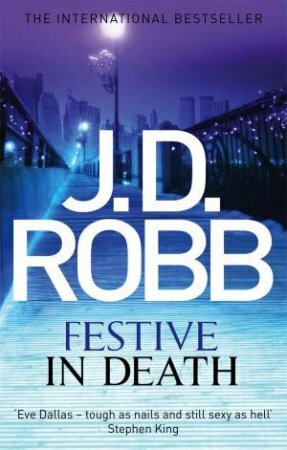 Rushing to the murder scenes of a tortured young woman, Eve is far more at home than when organising best friend Mavis's baby shower. 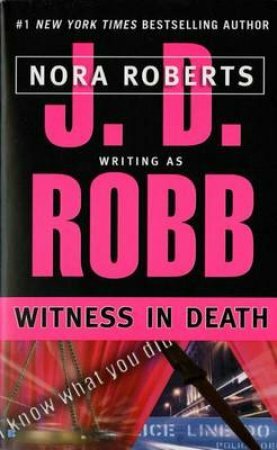 And then one of Mavis's guests - the young, pregnant Tandy - disappears into thin air. 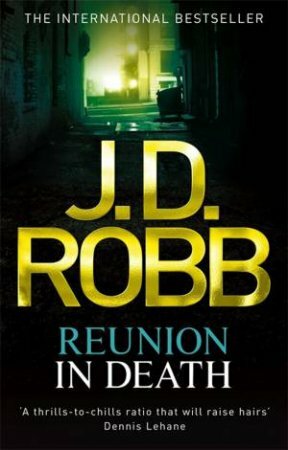 Eve steps in, but when the facts begin to blur with the earlier murders, she unearths a chilling trail of deception and cold-blooded greed, leading to a terrifying hunt to find Tandy before time runs out.